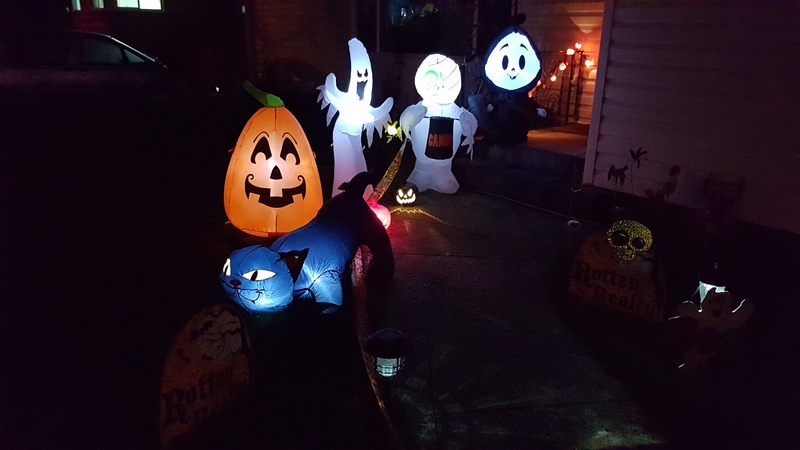 PRINCE GEORGE, BC: It’s spooky time once again and that means kids, parents, and pets will be out walking, or driving, city streets to find those sweets. Each year we post tips, and even though many of you follow through, some still forget the rules due to excitement! This year, the Quesnel RCMP sent out some tips for all of you to keep in mind of while having a great time with your family and friends… Have fun!! Oh, below the safety message is some weather information for Halloween tonight! Keep warm. The Quesnel RCMP would like to remind everyone to stay safe this Halloween. Pedestrians and Drivers are encouraged to being extra careful when walking or driving on Halloween Night. Police suggest parents / guardians have a conversation with their children about these safety tips and to always remain vigilant to any suspicious behaviour. Please follow this link: http://www.kidsintheknow.ca/safehalloween to Spread the Word for a Safe and Happy Halloween. 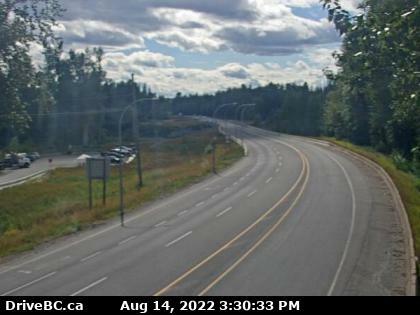 For Prince George, cloudy this evening with a temperature around plus 3. Light winds expected. No rain. 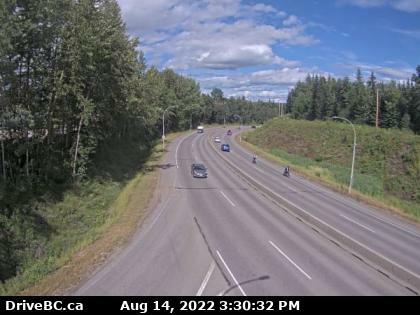 For Quesnel, cloudy conditions, light winds, with a temperature around plus 3. No rain. For Fort St. John, a few rain/snow showers and light wind conditions with a temperature around plus 2 this evening. Dress warm. 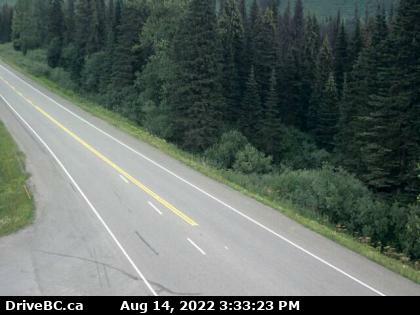 For Dawson Creek, rain changing to flurries this evening and windy conditions with a temperature around plus 1. Dress warm.